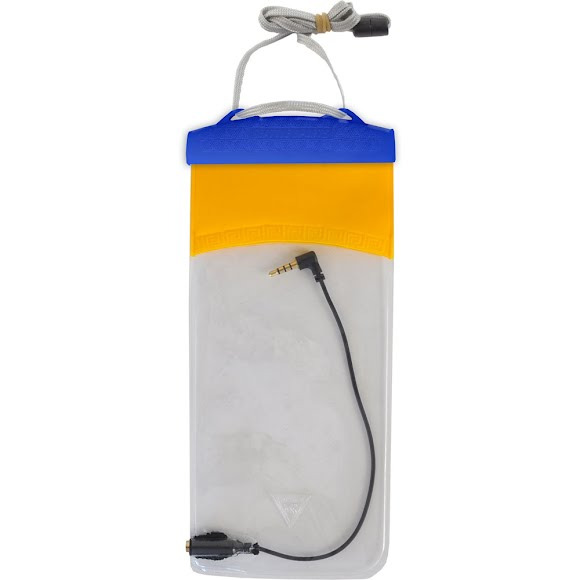 Seattle Sports E-Merse Clear Audio features a clear body for optimal through case usability. Waterproof audio jack. Perfect size for Galaxy S4®, HTC One®, phablets, and most other smartphone models. Dimensions 7 x 3.25 in.